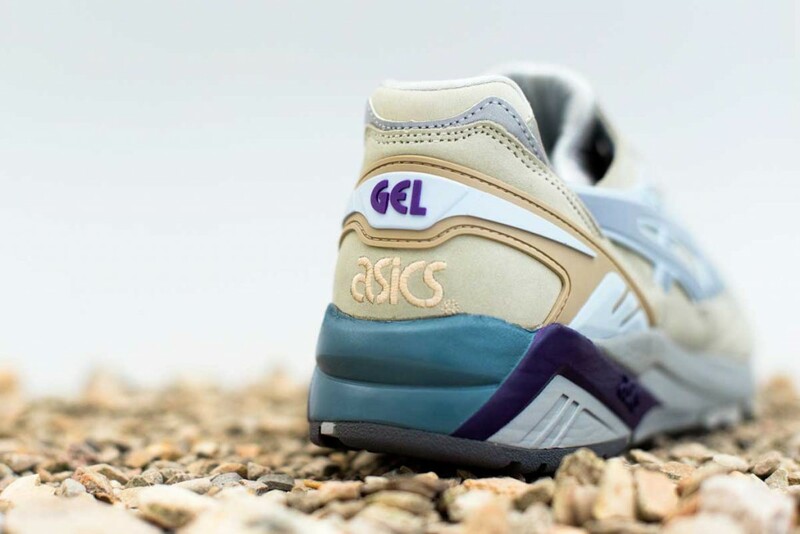 Well known the world over for the collaborations over the years, next up for Size? 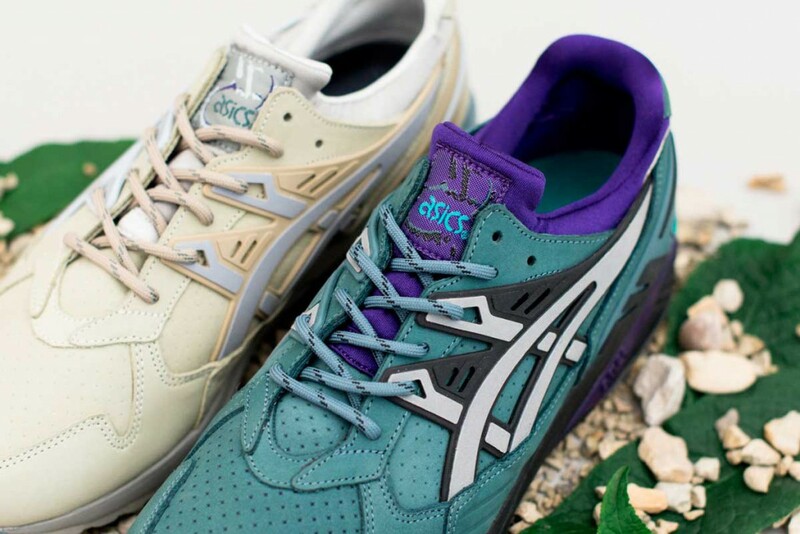 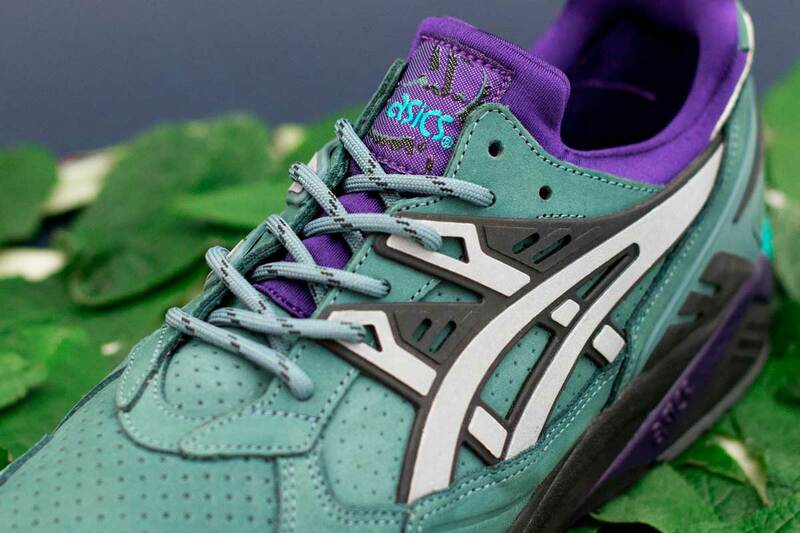 will be the release of a seasonal ASIC’s Tiger Gel-Kayano pack. 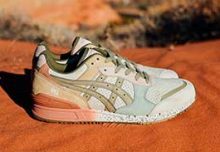 Using Autumnal themed tones, the “Trail Pack” evokes a sense of the great outdoors and nature’s raw essence. 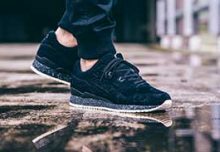 Both trainers come with a premium perforated suede upper, adding some much-needed autumn look and feel to the sneaker. 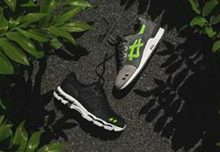 The colourways were inspired by the extensive back catalogue of outdoor footwear at ASICS, referencing some of their most iconic trailer running shoes, with the finishing touch being the matching hiking laces. 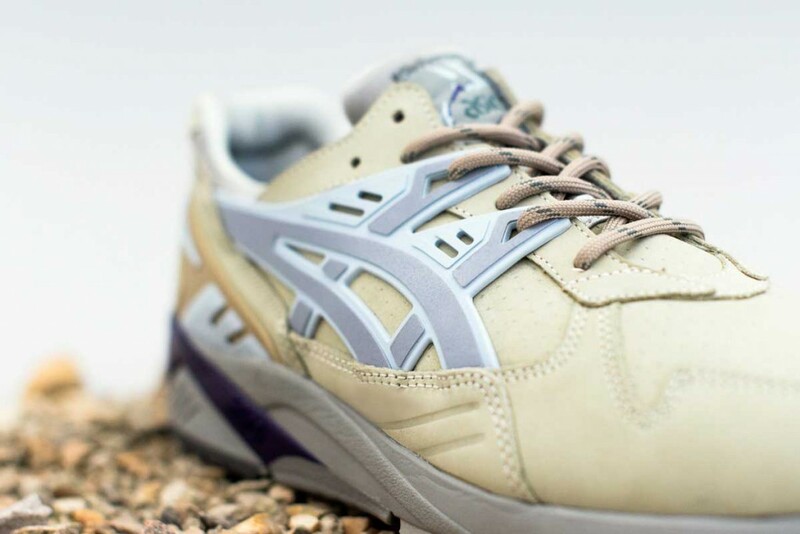 The Size? 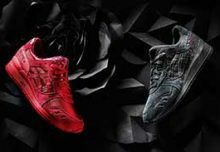 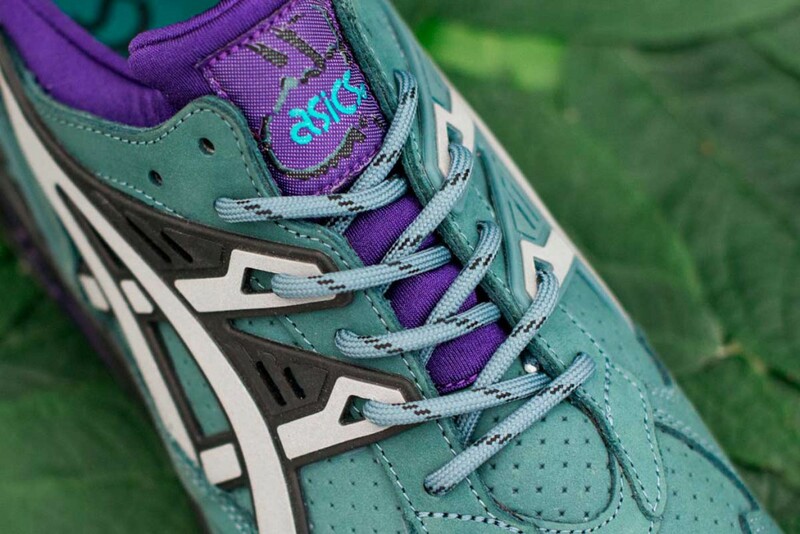 x ASICS’s Tiger “Trail Pack” Gel-Kayano will be available from Size? 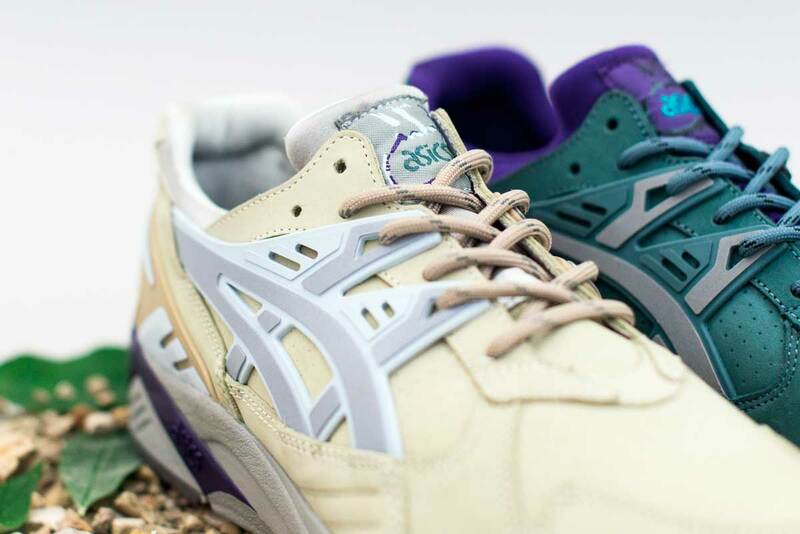 stores and online from 25th September.